Could Martin find himself in the Mets line up? 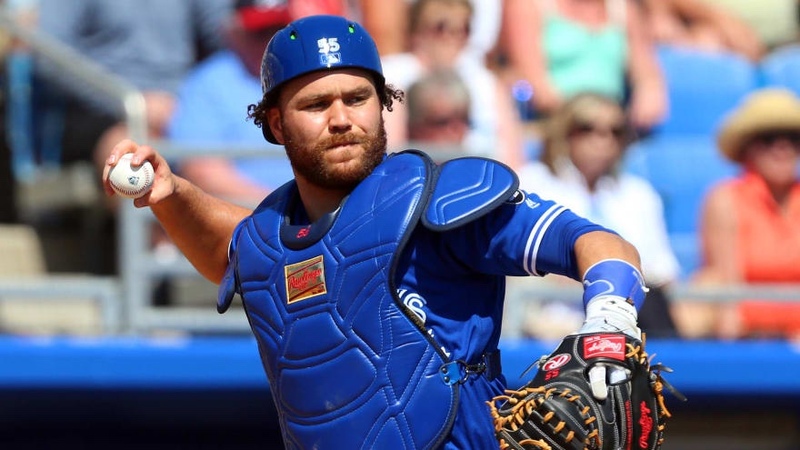 Jeff Passan tweeted that the Blue Jays would be willing to eat a portion of Russell Martin’s salary in order to move the veteran catcher, this very well may open talks between the two clubs. Cervelli very well may end up being another option behind the dish. The Mets will likely attack the trade market for most upgrades, as opposed to making any major splashes with any of the Free Agents.